Expressions is a publication of the Nebraska Synodical Women’s Organization, Women of the ELCA. 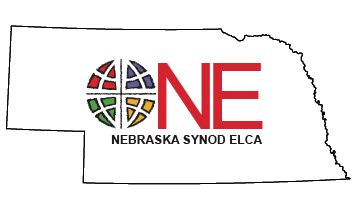 Expressions provides information concerning programs and projects of the Churchwide and Nebraska Synodical Women Organizations, Women of the ELCA; and helpful information for congregational units. It is distributed free to Nebraska congregational unit presidents/coordinators, Nebraska pastors, AIMs, PMAs; Nebraska female seminarian students and the other synodical women’s organizational presidents. The newsletter is published four times per year – in February, May, August and November. The publication deadline is the first of the month preceding the issue date. This is your newsletter. We want articles from NSWO units. Articles can be e-mailed to nswo.expressions@gmail.com or mailed to 3402 Castile Drive, Bellevue, NE 68123-1327. To subscribe, you can download a subscription form.